Japanese automakers often offer us consumers with quirky looking cars. On top of that, Japanese automakers produce something that no other country does and that is Kei cars. At current regulations, Kei cars should not exceed 3.4m in length, 1.48m in width and 2m in height. The engine�s displacement should not be more than 660cc and it should not deliver more than 63bhp. 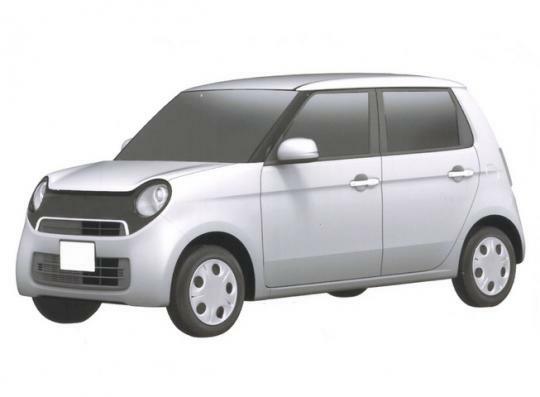 Since Kei cars are very popular in Japan itself, it comes to no surprise when images of Honda�s next Kei car were leaked on the internet. 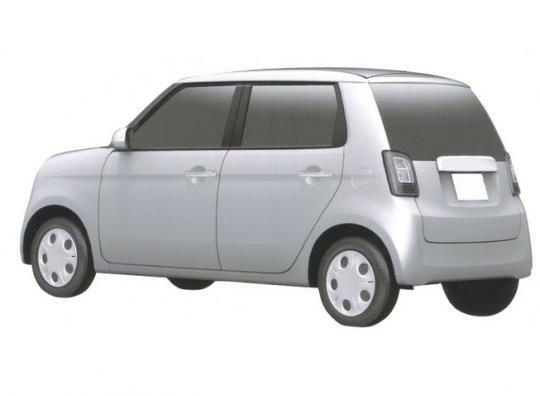 Several computer generated patent images of Honda�s upcoming retro styled city car were leaked on the World Wide Web recently. Considered a Kei car in its home country of Japan, it is most certain that the car will not be sold in countries like the United States and Europe where big displacement and large body size is the norm. The images of the unnamed car show that it was heavily inspired by the N600 of the 1970s and also the N Concept 4 which was showcased at the Tokyo Motor Show last year. Unlike the N600, the car will have four doors. The dimensions of the car are not known at the moment but you can use the above mentioned Kei cars regulations information as a rough guide. 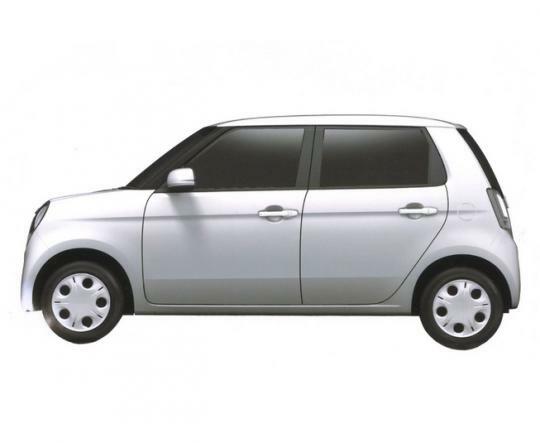 The leaked images do not show the car�s interior but expect it to be a little bare as most Kei cars are. It is rumoured that the car will be front wheel drive which most Honda cars are. Honda is expected to release a full set of details about the retro styled city car before the end of the year. It will make its global debut in its home country and later be exported to several countries where Kei cars are expected to sell in good numbers.